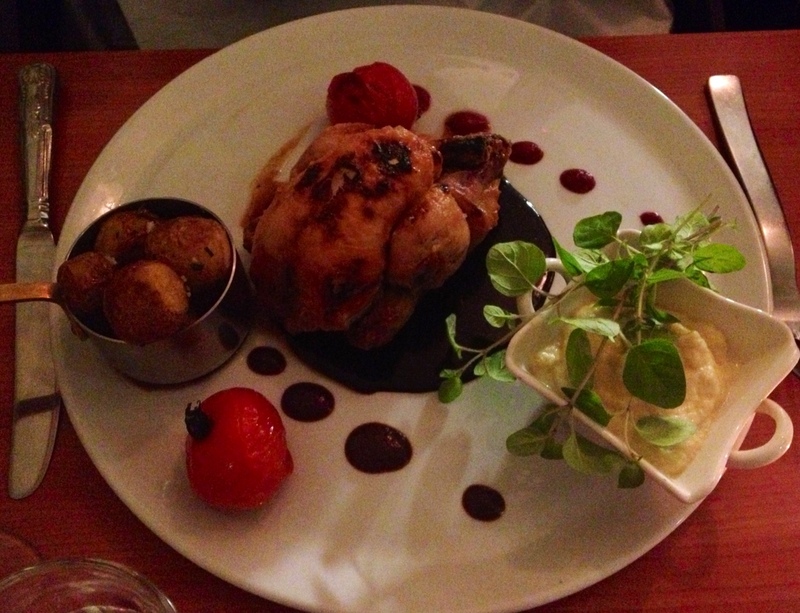 Restaurant FortyOne, St. Stephen’s Green. 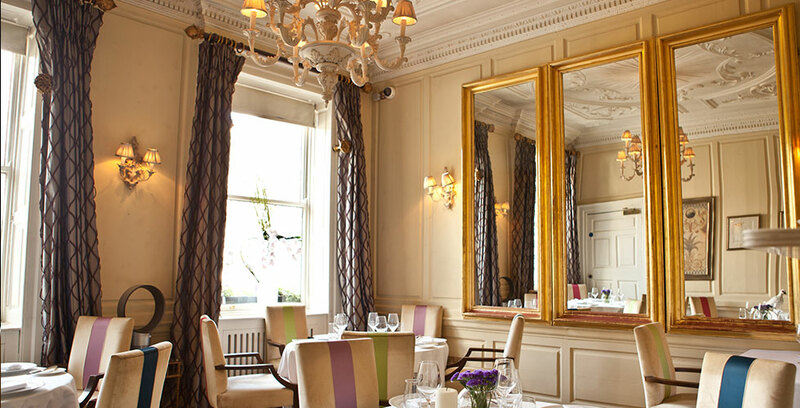 ‘Where is Restaurant FortyOne exactly?’ was the most common reaction to my quick straw poll to check if many people of my acquaintance knew that Restaurant FortyOne is the restaurant housed in the fancy surroundings of Residence members’ club on St. Stephen’s Green. While I’d heard great reports on the food from various sources, if I’d heard anyone mention that they had eaten in Residence, I would have assumed that they were members or guests of members, and never really considered it as an option to visit myself for a meal out. For me, Residence has been the venue for some fun late nights drinking excellent cocktails (and sometimes dodging the amorous advances of the over-fifties brigade), on the occasions that I’ve been lucky enough to be brought along by friends who are members there. But two things I discovered when I had the chance to have lunch there to celebrate the upcoming nuptials of a very special friend, in the company of some other special ladies*, were that 1) you don’t need to be a member or be in the company of a member to eat there, and 2) chef Graham Neville and his team are serving up some of the very best food I’ve had in Dublin, or anywhere else, in a long time. Dinner there will cost you upwards of €35 for a main course, but this beautiful, clean, colourful food, with ingredients containing fresh vegetables and herbs from their own kitchen garden outside Dublin, was ours to enjoy for just €30 per person for two courses or €35 for three on their set lunch menu. I haven’t altered or applied filters to any of the photos I took of our lunch dishes, so some of them will look a bit lopsided (Let’s face it, I probably had a glass of wine in the opposite hand to my iPhone), but I wanted to show the food in all its lovely colour and freshness. 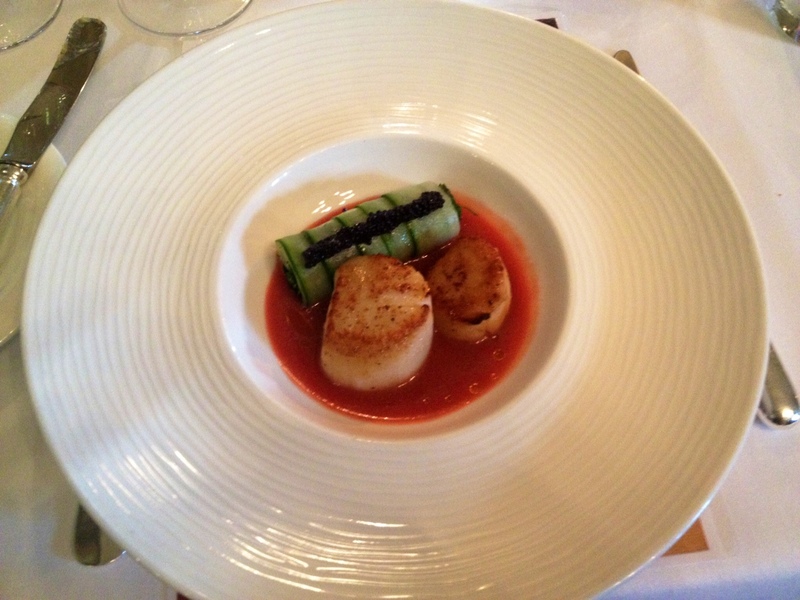 My starter of Dinish Island scallops featured two meaty scallops sitting in a stunning strawberry and cucumber gazpacho – a gorgeous combination of warm and cold ingredients. I think that was caviar dotted along the top of the cucumber, but I may have been too busy slurping on the gazpacho and cutting my scallops into the tiniest possible pieces to make them last, to notice. 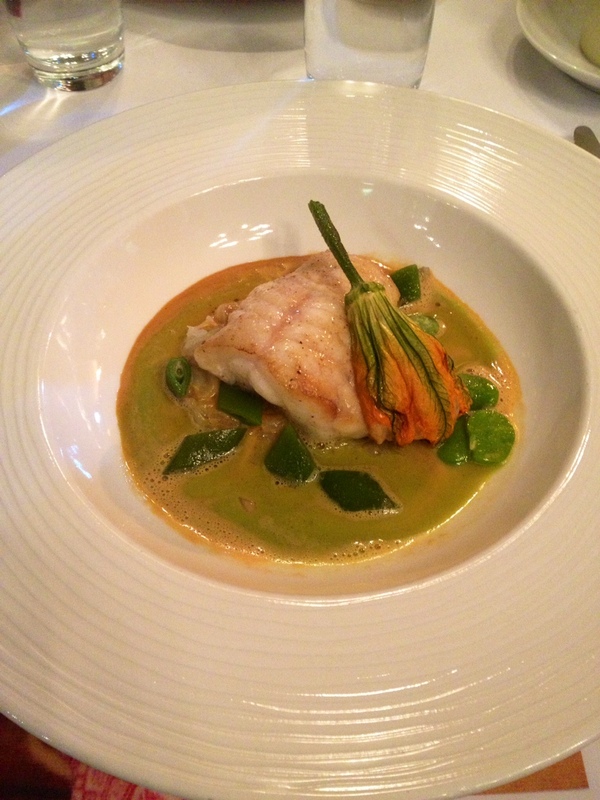 When it came to the main courses, I almost sobbed when I came to the last mouthful of my Monkfish with Courgette Flower, stuffed with prawns (the courgette flower, not the monkfish). This beautifully meaty and moist piece of fish was served in a vegetable broth that was creamy, but not heavy in any way. I also have to give a special mention to the side order of vegetables I received when I requested some “green veg” instead of the new potatoes that were being offered along with the main courses. In most restaurants when I make the same request, I’ll get a side of broccoli at the best of times, or a dirty look at worst. 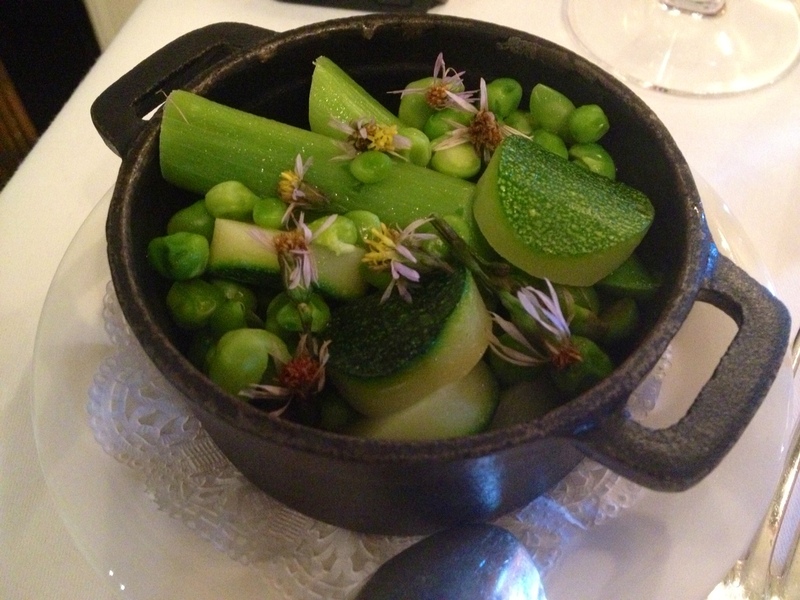 In FortyOne, I was asked if I had any preference on what vegetables I’d like, and when the main courses arrived I was presented with a beautifully presented selection of creatively-chopped courgettes, steamed asparagus and green peas. I rarely get excited over vegetables but on this occasion, I had to show my side order off to the whole table (I said show off, not share). I didn’t have dessert, but I got to sample my friend Jenny’s delicious Warm Apple Tarte Tatin with bourbon vanilla ice cream. The pastry in the perfectly-formed round tart was light and flaky, the warm apples creating a gorgeous melty taste-fest with the creamy vanilla ice-cream, making it a deservedly popular dessert around the table. 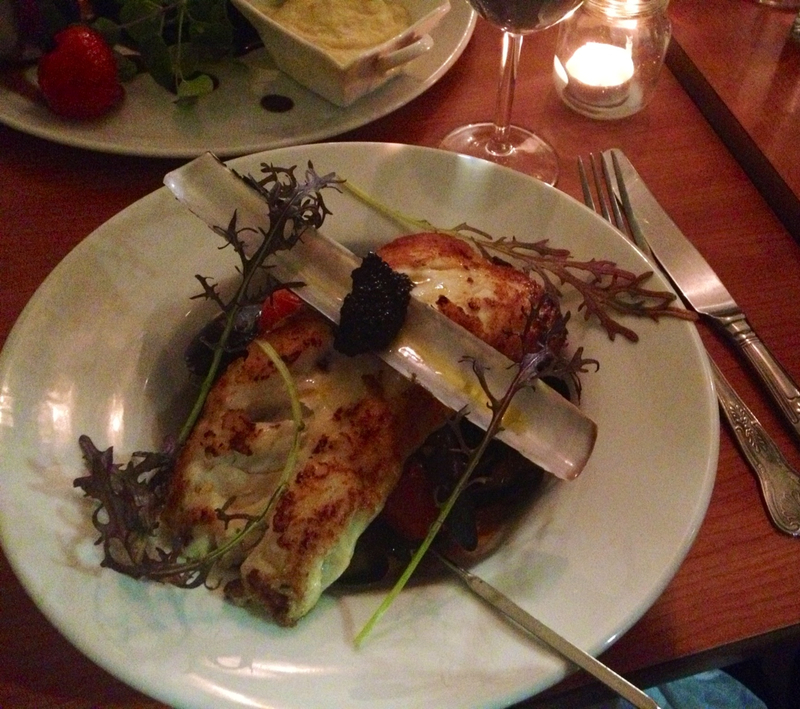 Throughout the meal, the staff were formal enough to make it feel like a special occasion, but not at all stuffy. They were happy to answer any questions we had on the food and to leave us to our own devices when the “hen” antics got under way. They also were completely gracious in their response to all requests, provided a plentiful supply of freshly baked breads at regular intervals, and didn’t try to rush us off the table at any point, which we really appreciated. The final lovely touch was the tray of freshly home-made macarons that arrived along with our coffee at the end of the meal. I hadn’t realised that tea/coffee and petits fours were included in the set lunch price, so this just confirmed for me that €30 for the two courses I had, plus excellent coffee and petits fours, was pretty brilliant value. 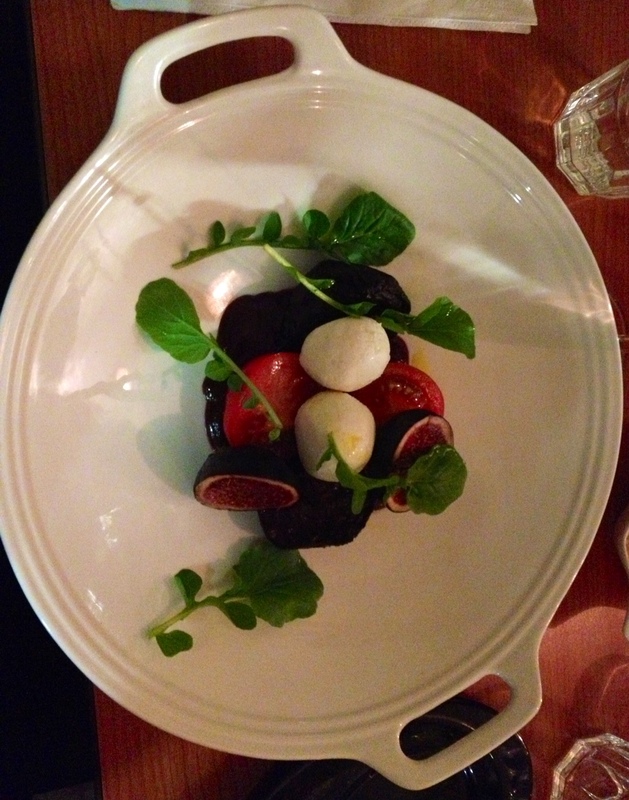 For anyone who had dessert, it was €35 for three courses, and if you weren’t like us on the wine front (i.e. ordering and consuming a fair number of bottles over the course of the afternoon), you can choose to accompany your three courses with a glass of very decent house white or red wine for an additional €5. I just think it’s a fantastic option for a couple, or a couple of friends, to treat themselves to a proper, special restaurant experience without spending massive money in doing so. 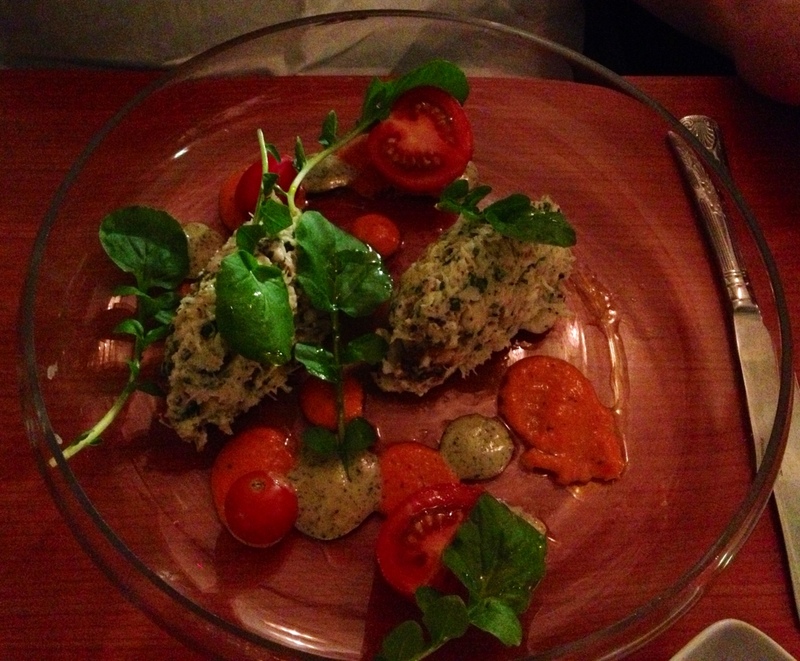 Similarly, for food of this standard, 3 courses for €38.50 on their Pre-Theatre menu in the evening is also superb value. 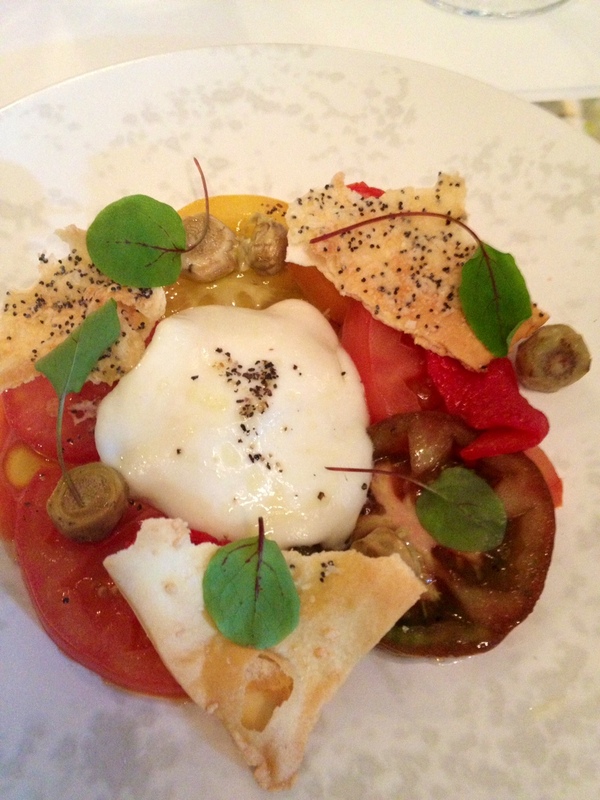 It feels like chef Graham Neville and team have stars (of the Michelin variety) in their eyes – I hope they get them. *N.B. Behaviour of said “Ladies” by the end of the afternoon may have been less than ladylike. Restaurant Forty One, Residence, 41 St. Stephen’s Green, Dublin 2. Tel: +353 1 6620 000 or visit their website.